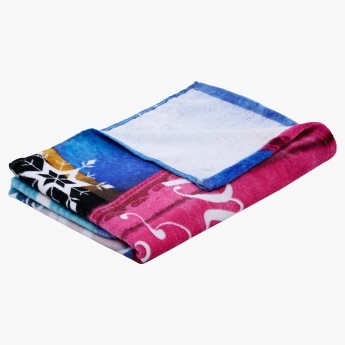 Frozen Print Bath Towel | Multicolour | Perfect to use after a big swim or bath-time. 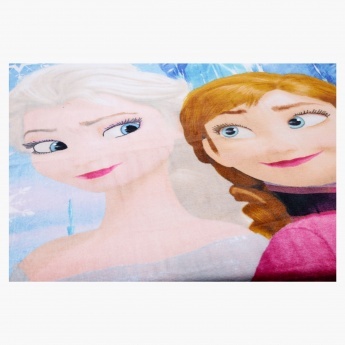 If your little princess is a fan of Elsa and Ana from Frozen, she is sure to adore this bath towel. It sports a print that looks appealing and is highly absorbent. Feature 1 : Perfect to use after a big swim or bath-time.